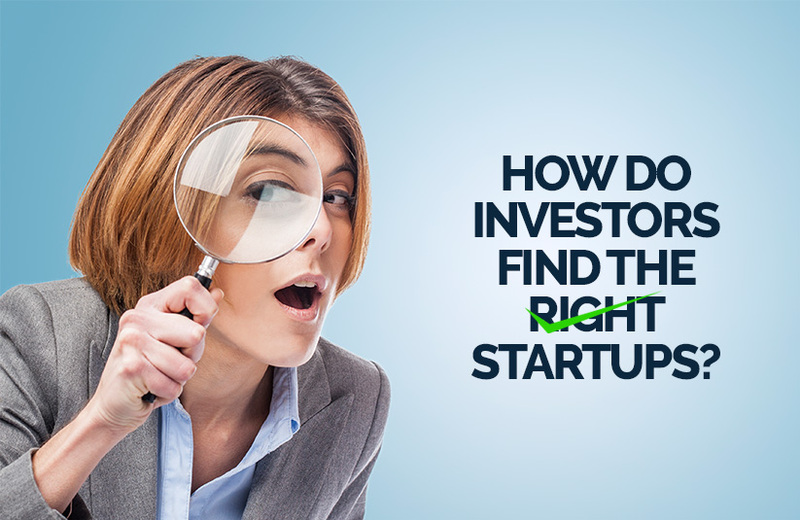 How Do Investors Find The Right Startups? Are You Driving Your Business Without a Helmet? How To Prevent Document Leakage? How to Properly Start a Business? Flat 201, Niramaya Apartments, Next to Planet Fashion, Baner Road, Pune - 411045.